Our philosophy revolves around the knowledge that we can achieve the best possible results when we work closely with our customers, giving them quality workmanship and great value at a fair price. For over 3 decades, Bill Pennella has been designing and building client’s dreams and creating their outdoor oasis where they can relax, entertain and enjoy their home. Outdoor living spaces have become an extension of the home and Pennella’s has the creativity and expertise to blend your indoor living with the showplace that is your yard. 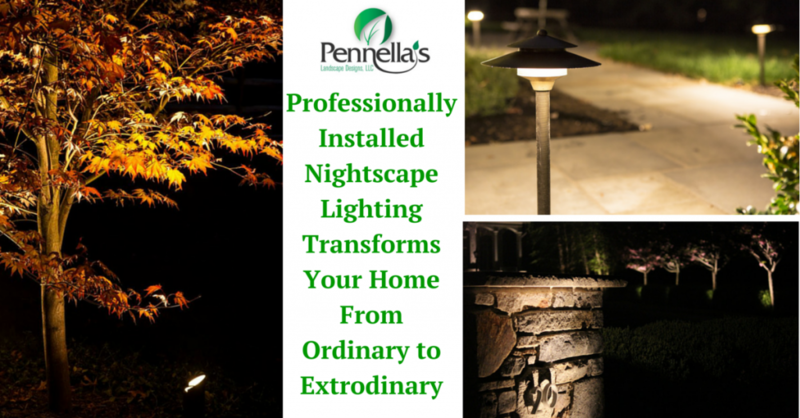 Pennella’s is committed to delivering quality workmanship and attention to detail that you have come to expect. We work hard to make your experience with us a good one — we make it easy! We build relationships and strive for a quality job and a satisfied customer by delivering a completed job on-time and on budget with no surprises. I build it as if it were my home, I do it how I want it done to your specifications.